If your leather sofa is looks like it has seen better days. It might be a good time to get a professional leather cleaning. 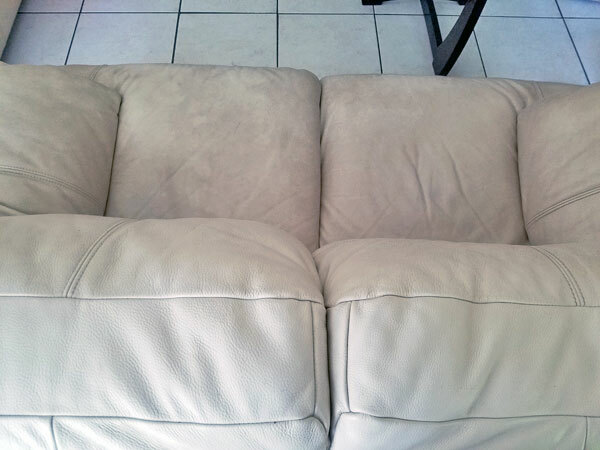 Chem-Dry of Tampa FL has a full cleaning and protecting package for your leather upholstered furniture. In Tampa FL leather is becoming more prevalent as home owners see a need for a more durable and easy to maintain upholstery covering. 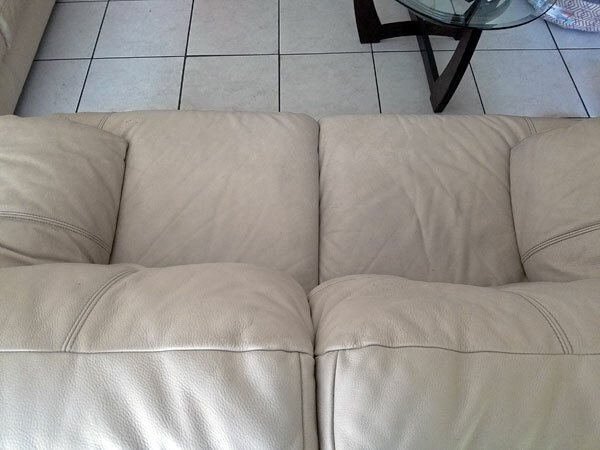 At Chem-Dry of Tampa we have the perfect cleaning solution for leather upholstery. All leather is cleaned by hand to ensure maximum cleaning results. Our patented deep cleaner goes into the grain to remove built up soil and oils. After a thorough cleaning we buff the leather to give it a maximum shine. After buffing we hand apply our leather protectant to help condition the leather and protect it from future soiling and scratches. For more details call Chem-Dry of Tampa for a free estimate. For leather cleaning in Tampa FL call Chem-Dry of Tampa.